The written word is an important aspect of our culture as human beings and plays a huge part in shaping who we are as individuals. Here I will compile a list of books that have done so for me, in ways I can only begin to describe. One of the first novels I ever read by an author who is a staple of most British childhoods, Roald Dahl’s ‘Matilda‘ is what I believe sparked my love of literature. 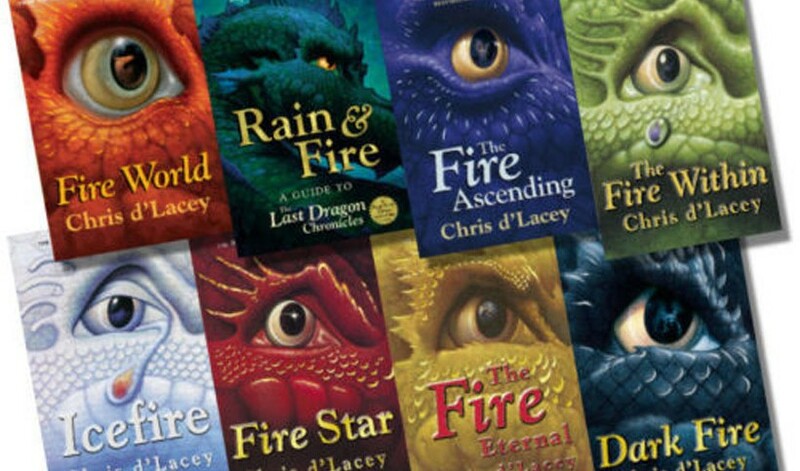 The eponymous character was the first idea I ever associated myself with, this coupled with the notion that maybe the nerd can be triumphant makes for a captivating tale for the alienated child. That’s what ‘Matilda‘ was for me anyway. Seeing myself as something other than just a target for bullies really helped boost my self-confidence and from then on, it was okay to throw myself into the things I loved simply because I loved them. 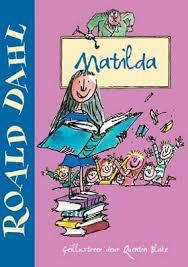 Closely following Matilda came the Harry Potter series by her majesty J.K. Rowling. I’m classing this as one entry because it comes as a whole and you all know it! (For the record my favourite book is Prisoner of Azkaban because Sirius is amazing and if you disagree, you’re wrong). It’s really difficult to know where to begin with such a fundamental part of my life. 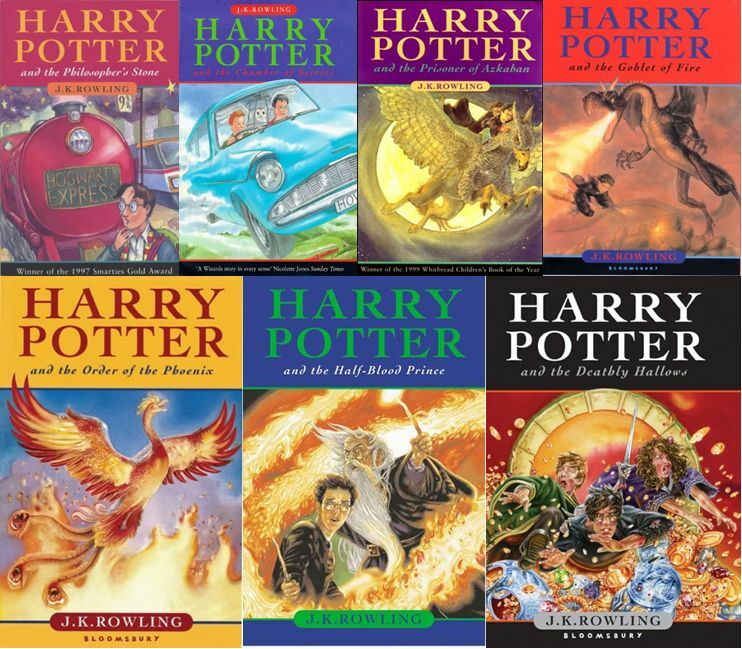 I have such fond memories of reading over my older brothers shoulder and this one time he convinced me that there was one more sequel called “Harry Potter and the Curse of Hagrid” in which Hagrid is evil. I was so sad I cried because Hagrid is one of my favourite characters. I grew up with Harry Potter and yes, even though I’m 18 now and for all intents and purposes an “adult”, it still makes me so excited. Because realistically, who doesn’t want to go to Hogwarts and learn magic?! So this one is a little different from the rest. Most of the books I read nowadays are part of a trend of popular young adult novels I find on offer at Waterstones (books are expensive, don’t judge me!) and I admit, I don’t use the library for fiction books anymore. 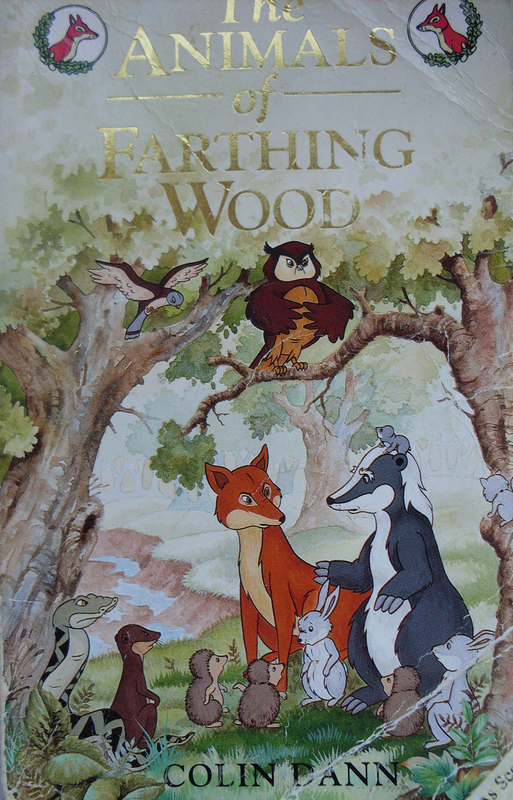 But The Animals of Farthing Wood is a book that I happened upon by chance at a book sale at my school; 20p for a story that has stayed with me for over a decade. Happening upon books just doesn’t happen enough to me anymore, if at all. If there’s something I wish I did more, it’s picking up a random book to read. Second hand books at car boot sales are some of the best reads I have ever had, it’s such a special thing to read and love something that has had a profound effect on someone else too. This one was also really important to me, because I read it at a time when it was applicable to my life and I felt like the mysterious character of Margo just mirrored everything I felt about education and life in general. Some of the people I recommended the book to thought that the ending was unsatisfactory but personally, I feel like the ending is perfect and exactly what Margo would do. Paper Towns is by far my favourite John Green novel, another one you just can’t put down. 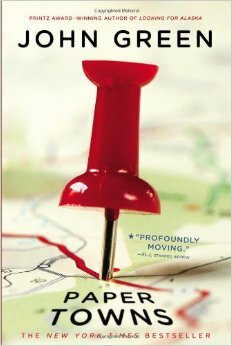 I think everyone going through major transitions/existential crises (namely moving on from high school to college or university) should read it, it is the perfect coming of age book. I hope this gets you thinking about stories that have helped to shape your life and just how important books and ideas can be! Let me know what your top five books are in the comments below or on my Facebook page!